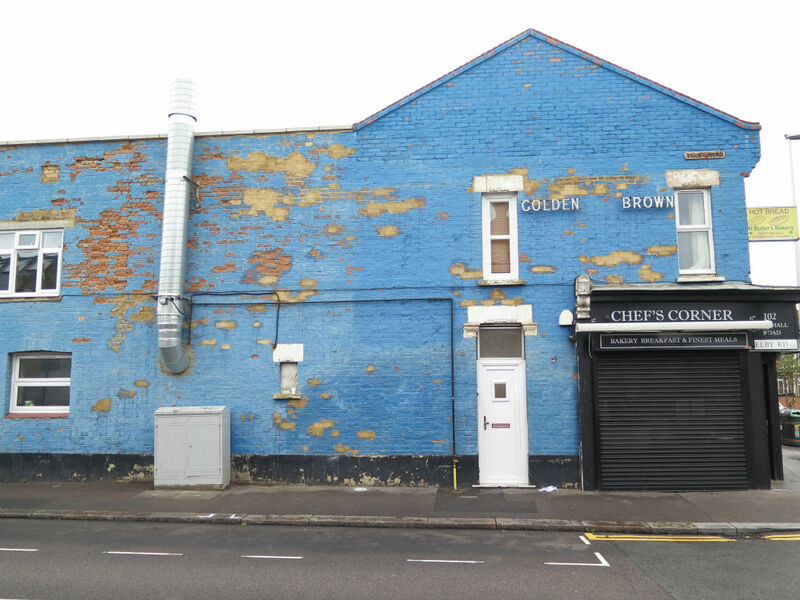 Spaces throughout Waltham Forest are now set to become locations for exciting new arts and culture projects. 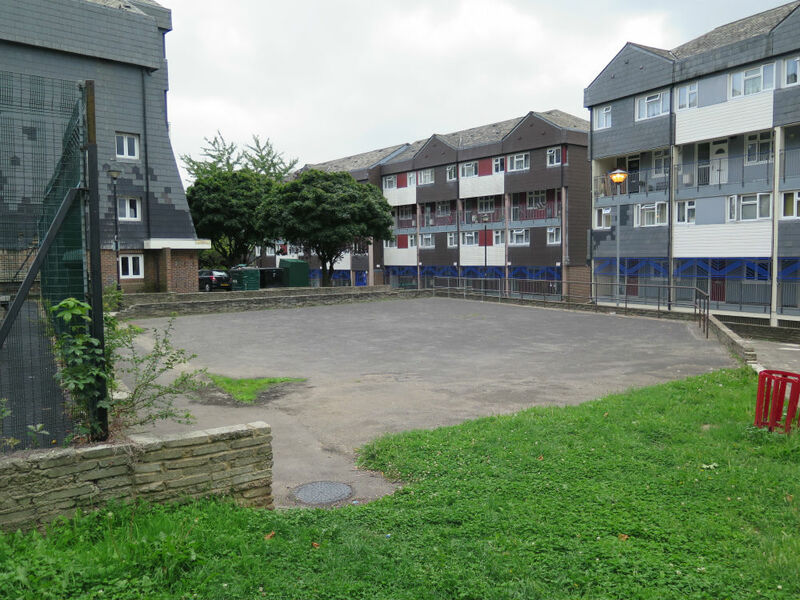 In June and July 2017, residents from across Waltham Forest submitted nominations for sites in their local area and Councillors for each of the borough’s twenty wards chose the site which they would like to put forward for improvement. 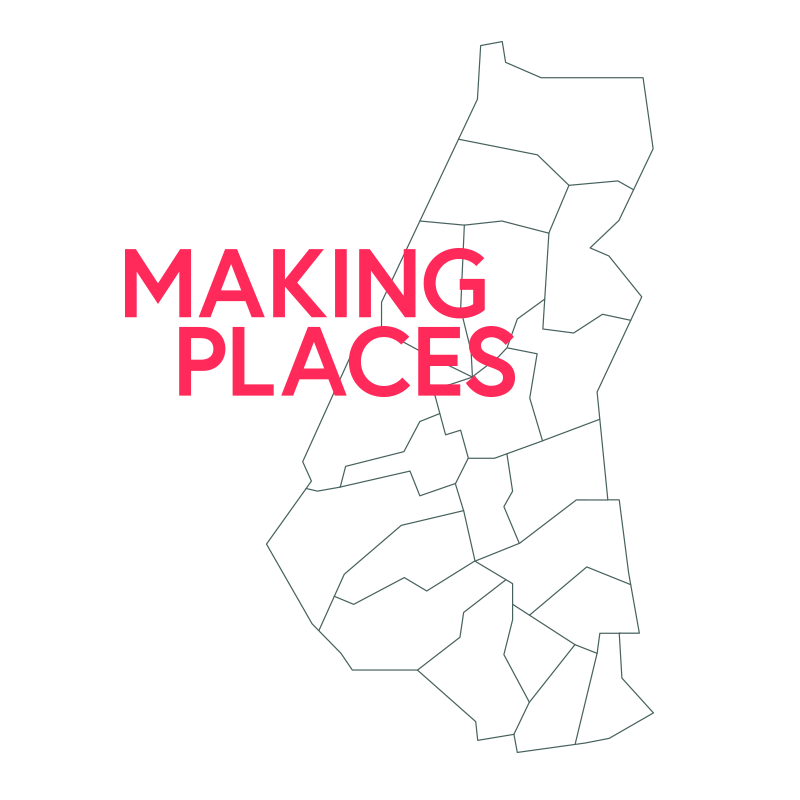 The first fifteen sites were announced in August and creative practitioners submitted their ideas for how these spaces could be transformed, through an open call. We're currently looking at proposals as part of the selection process and successful projects will be announced in November 2017. Creative practitioners can find out more on the Open Call page. 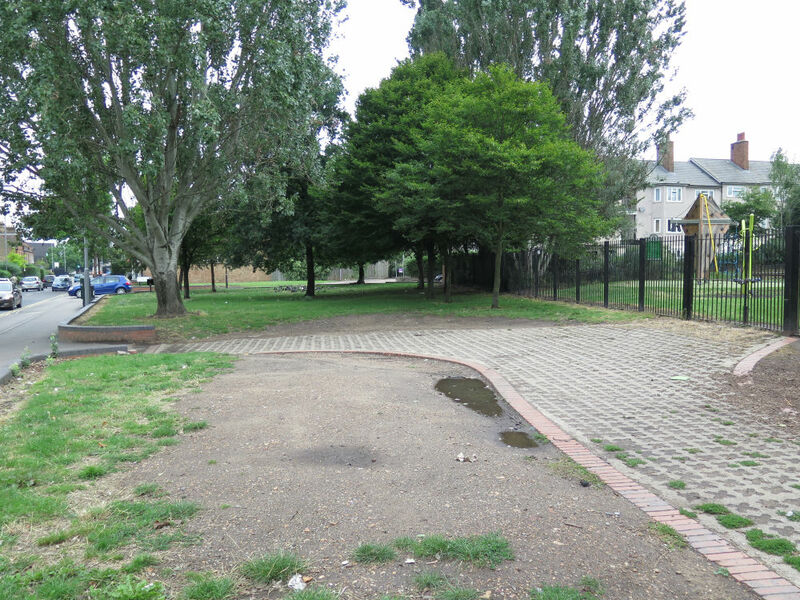 "This park is one of the most used in Waltham Forest and requires some more work to bring it up to a standard that reflects the amount of use it receives." 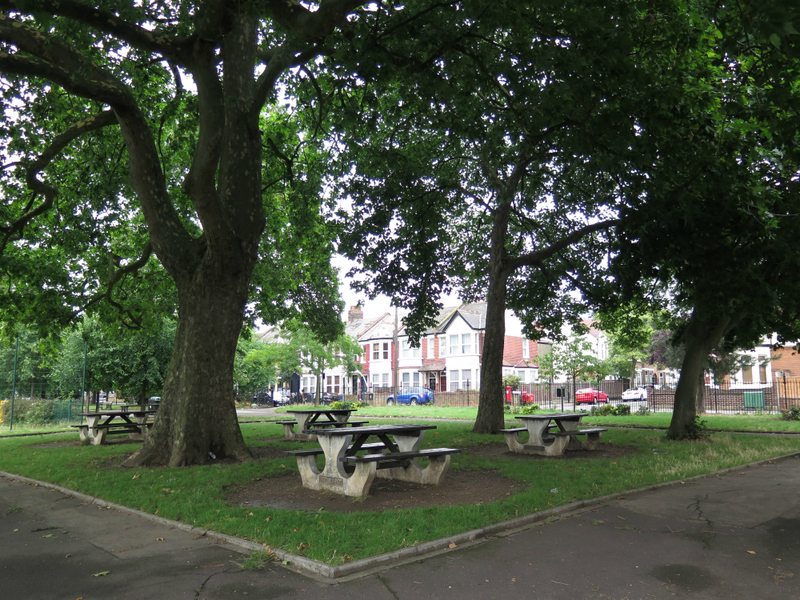 Seating area in Abbotts Park, Forest ward. 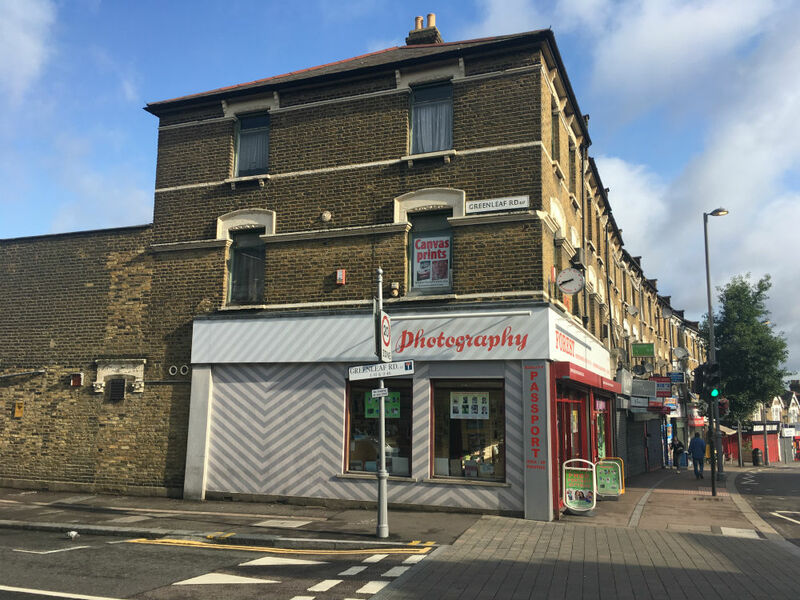 "There are some lovely art deco buildings there and the crescent has the potential to become a real focal point for South Chingford." 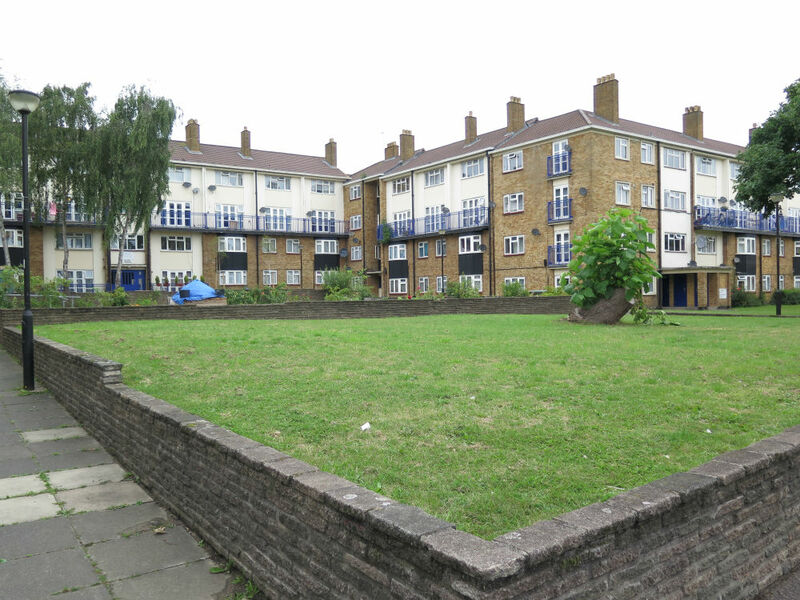 "We want to brighten up the centre of the estate." "A focal point for a community that doesn't have much usable community space." 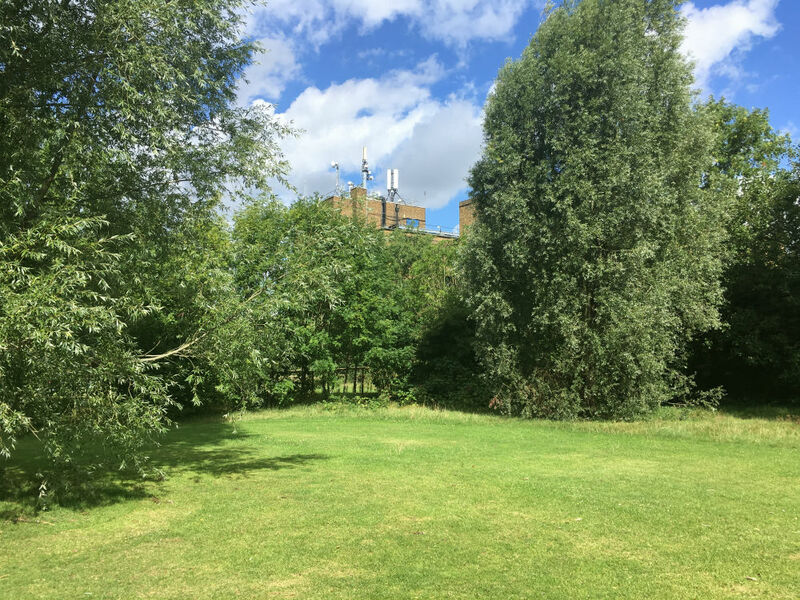 "This area has large beautiful trees, is adjacent to a popular and well-loved park, and runs along a very busy main road." "If such spaces could be reimagined and more inspiring it would be so refreshing for those who walk and live around this space." 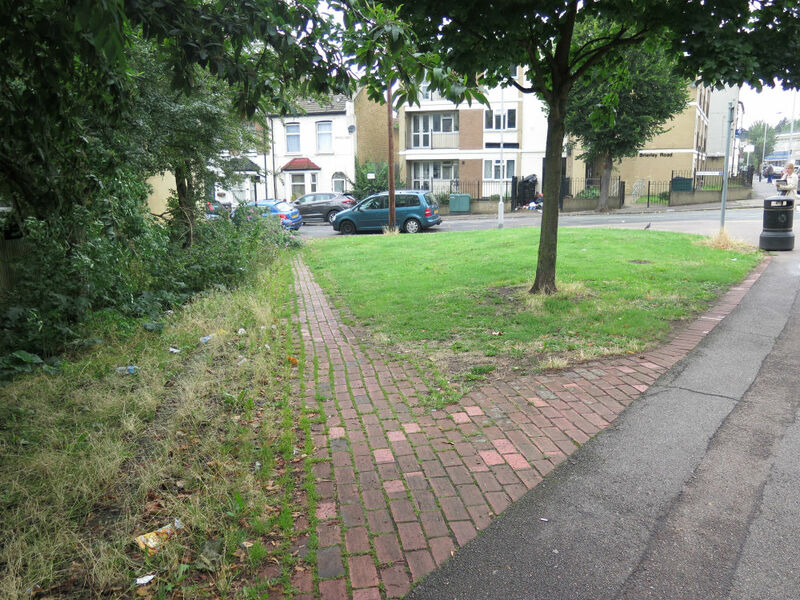 "It looks run down and does nothing to enhance the area, whereas before it had a positive effect." "There's a lot of space and high footfall and it could be an amazing space, or at least a lot safer and more inviting." 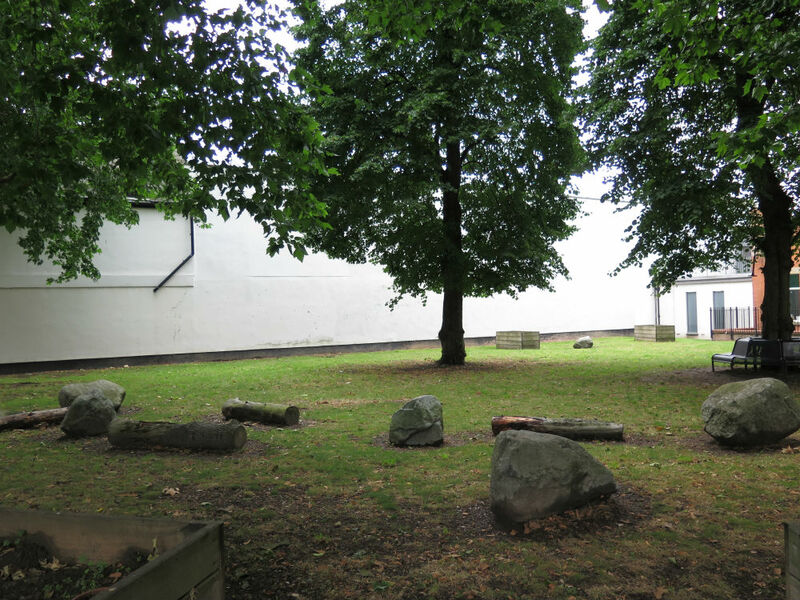 "It would be nice to have a bit more of a pleasant focal point for the local community." 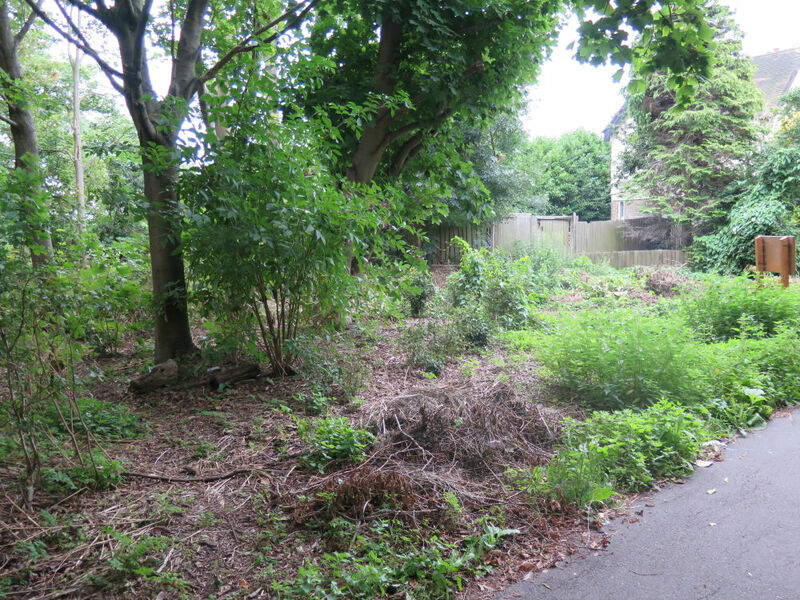 "Currently this is grotty, under-utilised land…turn this into a lovely garden." 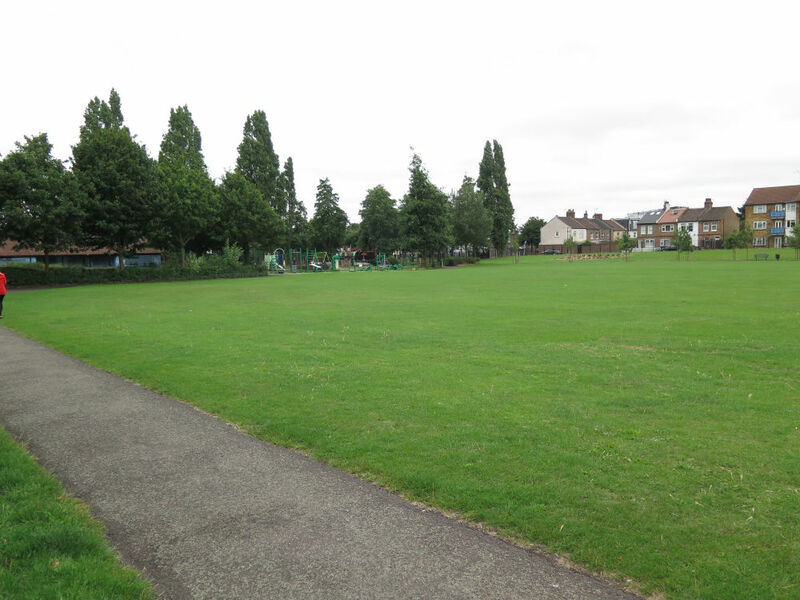 Friendship Gardens, Lea Bridge Library, Lea Bridge ward. "Could be an amazing facility." 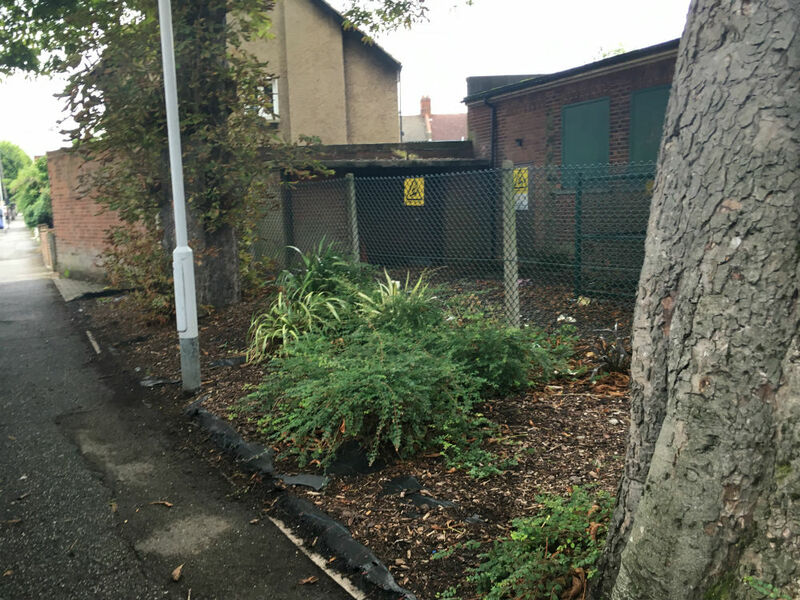 "It would be great to cheer this area up with a mural and some colourful tree lights so it looks inviting." 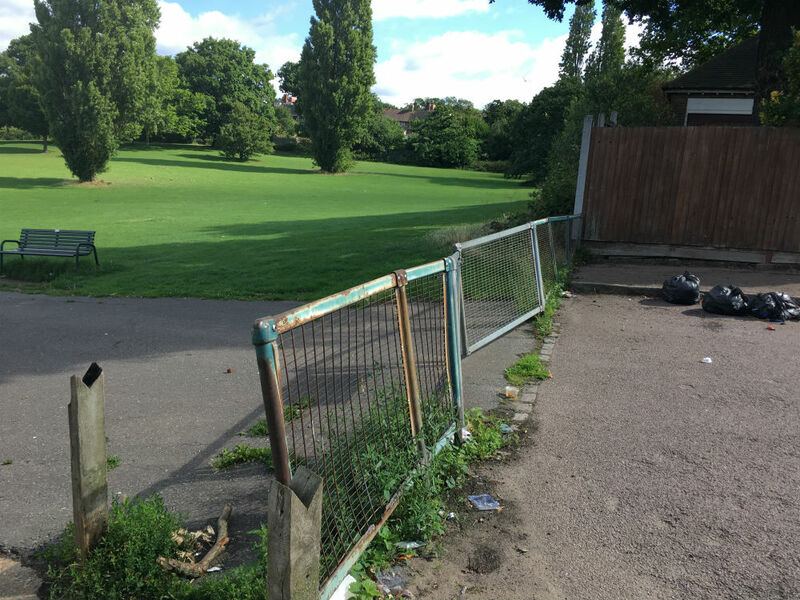 "Ridgeway Park is a fantastic local park but one that is looking tired and in need of some TLC." "I have chosen this site as it is a beautiful place and would benefit with some improvements to make it feel more loved and beautiful." 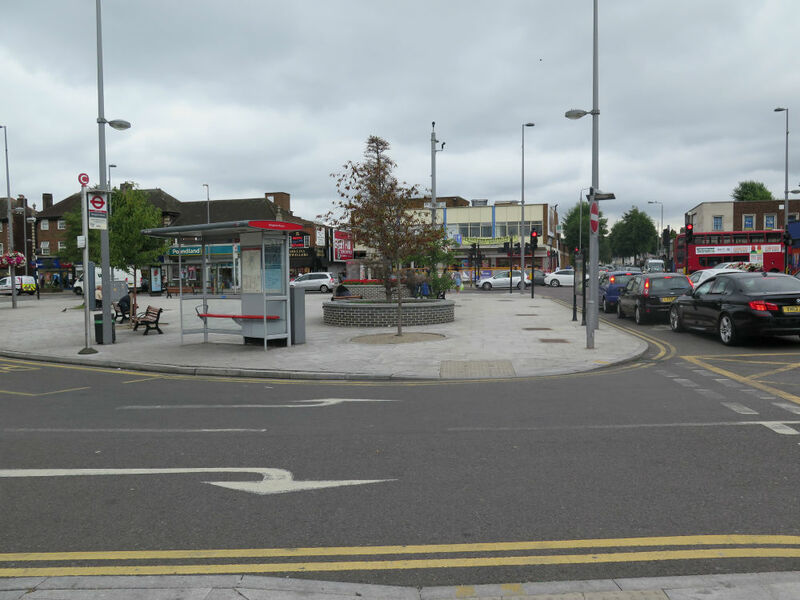 Entrances to The Highams Park, Hatch Lane ward. "Sorely neglected. Could be beautiful, no other parks in immediate area." 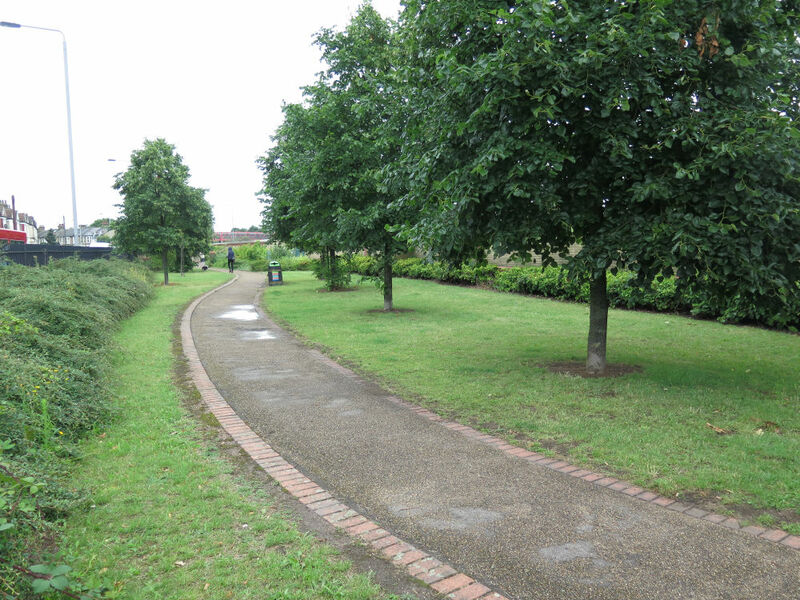 The Linear Park, Grove Green ward. © 2017 Waltham Forest. All Rights Reserved.